Are escape rooms safe? This is one of the most frequently asked questions, especially by people who enjoy immersive entertainment experiences. Choosing to play an escape room can be social, exciting, and fun. It is capable of taking you to a whole new gaming arena. Given the fact that there are so many escape rooms in existence today, it should be easy for you to jump and get going. Knowing whether an escape room will be safe or not, prevents many players from enjoying themselves, or considering playing a room. There are instances when you will need to crawl on dusty floors, look under shelves, rugs, and tables. Therefore, you need to make sure that the clothes you are wearing are stretchy and comfortable. You need to don the clothes you would normally wear when going out for a cup of coffee or for a walk. This means that you need to stay away from t-shirts that are too tight and shoes that have very high heels. In addition, do not wear clothes that can be considered to be too fancy. You may end up getting some dirt on the clothes or even stumbling around in the darkness. It is common for escape rooms to have very little lighting. Their dramatic atmosphere keeps the game fun and engaging, which means that there are times that they can be dark. Many escape room developers will ensure that you are not in the dark for too long. Nevertheless, it will be important to ensure that you are prepared for it when it happens. This means that you need to be extra careful when moving around to ensure that you will not break something or even end up hurting yourself. And as is the case with all escape rooms, be sure to look out for your gaming compatriots. Safety in escape rooms is all about ensuring that no one gets a bruised arm or stubbed toe. 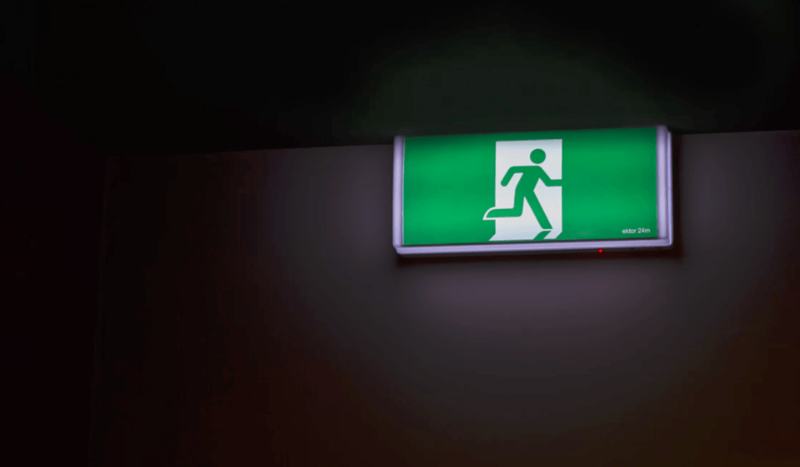 In order to answer the question are escape rooms safe, it will be essential to consider the kind of attention that one is giving to their personal belongings. Most escape rooms that come equipped with special lockers where a gamer can leave their things for safe keeping. The Perfect Escape is one of these rooms. However, there are some that do not come with this feature which means that you will need to take proper care of your belongings. Ensure that you do not leave your credit card, wallet, or cell phone outside the room where they can be accessed by anyone. For people with bags and purses, the trick will be to make sure that you carry them with you, or to ask a staff member to look after them while you are playing. This is usually something that gamemasters have already considered which is why lockers are usually provided. It is not normal for you to come across sharp items when you are in an escape room. If you do, ensure that you take precautions when using the item. There are also other cases where you may find an item that has been damaged or broken in a particular room. Take your time to assess the damage to make sure that there are no sharp items lying around.  At The Perfect Escape, we will not require the use of any sharp tools in our adventures. Here at The Perfect Escape, we take safety very seriously. We provide lockers for players to keep their belongings safe so they may enjoy themselves. We record and monitor your experience so that we can intervene if needed. Our facilities have been inspected by several city safety inspectors. We have numerous safety precautions that are explained in the beginning of your experience with us. Our rooms are more spacious than the average escape room, enough for those players who may have fears of being claustrophobic, and also designed with families in mind. Start your adventure today or contact us to learn more about our safety procedures.